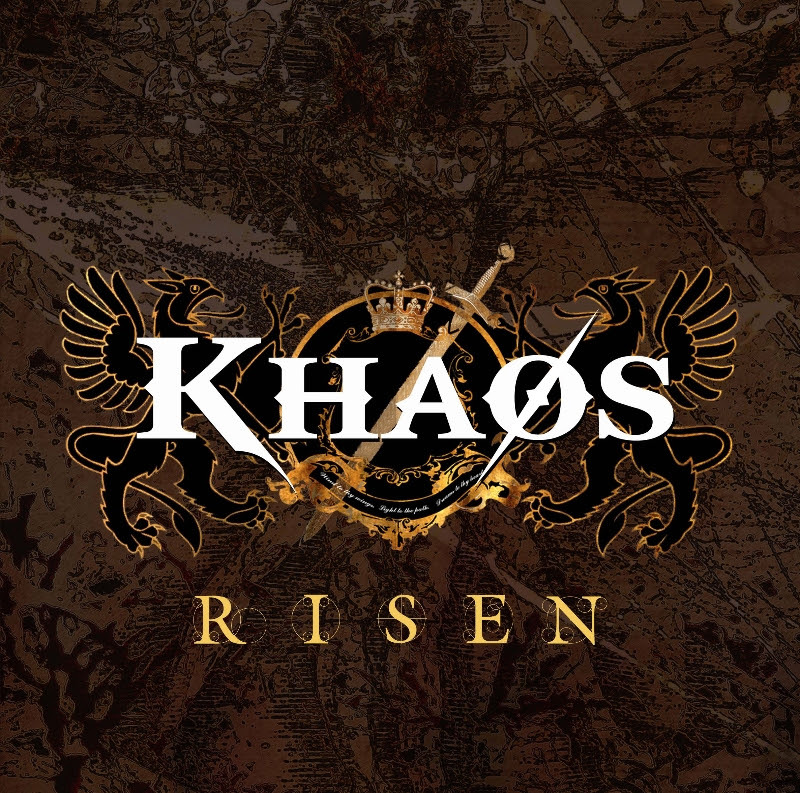 Swiss/US rockers Khaøs have today revealed more information regarding the release of their much-anticipated debut album ‘Risen’. Recorded by Rolf Munkes at his Empire Studios in Germany and mastered by music legend and award winner for Adele’s ‘21’ Tom Coyne at Sterling Sound in New York; ‘Risen’ follows the bands revered 2012 ‘Rising’ EP and will be released on October 20th via Plastichead Distribution/MRR Records. ‘Risen’ will be released via Plastichead Distribution/MRR Records on October 20th. 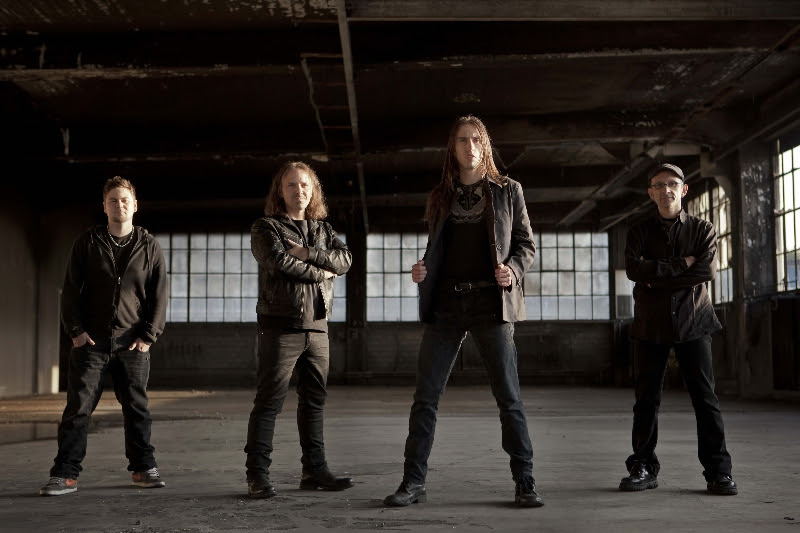 This entry was posted on October 1, 2014 at 11:33 pm and is filed under Hard Rock, Music, music news, rock music, rock music news with tags Hard Rock, hard rock albums 2014, khaos, melodic hard rock, melodic rock, metal odyssey. You can follow any responses to this entry through the RSS 2.0 feed. You can leave a response, or trackback from your own site.